If adding an additional border, don’t forget to include those measurements in your final outside dimensions. Example: a 16 x 20 with a 1″ border all the way around is entered as 18 x 22. Proofing Needed – Call me for an appointment. 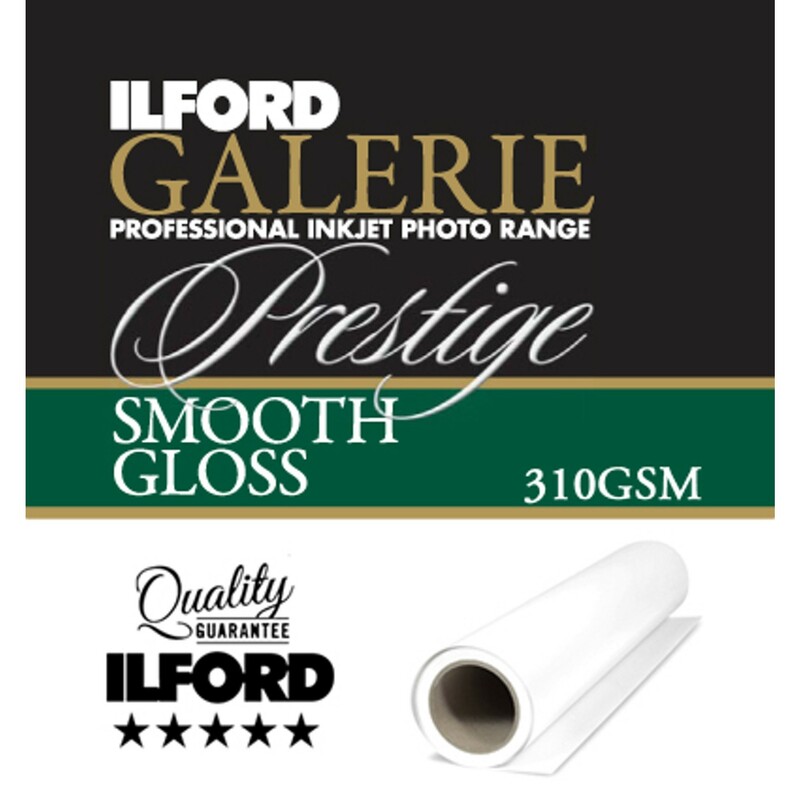 GALERIE Prestige Smooth Gloss paper features the very latest HDR (High Dynamic Range) optically clear coating and coupled with recent advancements in inkjet receiving layer design, makes this the reference media for producing images with superb clarity, high sharpness and excellent colour gamut. The high-density, resin coated heavyweight base and smooth “bright white” gloss finish creates the look and feel of a superior photographic print. With the added benefit of being “touch dry” from the printer, this gloss media is the “choice of professionals”.